Hans Hofmann is one of the most important 20th century American modernist artists and art teachers. Born in 1880 in Weißenburg, Bavaria, Hofmann died in the United States in 1966. 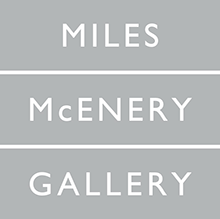 In his oeuvre, he combines the traditions of European modernist painting with influences from American postwar art. 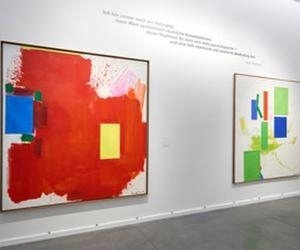 Creation in Form and Color: Hans Hofmann is organized by University of California, Berkeley Art Museum and Pacific Film Archive, in collaboration with the Kunsthalle Bielefeld and the National Museum for History and Art Luxemburg.